Sunday, 9th June 2019 from 12.00 noon until 5.00pm. It is the third year of this special event in the splendid setting of the Adel War Memorial Association’s grounds and Halls. The purpose is to showcase the many and varied sporting and social activities provided in the heart of Adel Village. John Hartley from the Adel Neighbourhood Forum said “This is a direct and positive response to those residents who expressed interest in finding out more about such activities in our area. This event will provide local families with hands on experience with the sports on offer”. At a time when there are serious concerns with unhealthy life styles the Association is keen to promote active participation at any age. Your support will be crucial to achieve that aim. More information can be found on the website www.adelclub.co.uk and on Facebook Adel-Sports-And-Social-Club. 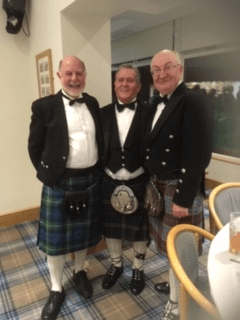 Cllr Barry Anderson chaired this glitzy evening, with guests dressed to impress, to a packed audience at Headingley Golf Club, Adel. Jose our Spanish Piper, piped in the haggis followed by the dramatic Burns’ address to it. After the four course meal there were toasts, poems and songs. A fun evening enjoyed by all. 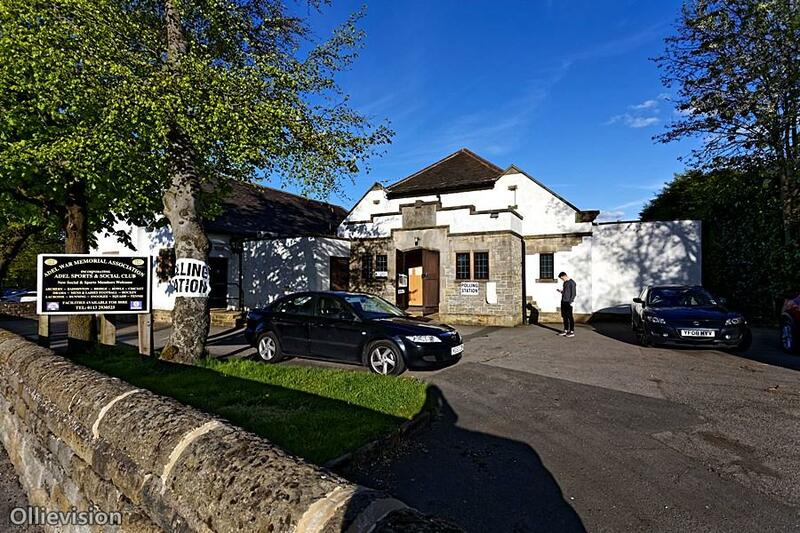 Please read, in the Policies Section of this website, the detailed and comprehensive letter from the Forum to the Planning Officer regarding objections and comment in respect of Application 18/04343/RM The Land East of Otley Road. Wednesday, 18th July at 7.00pm for 7.30pm start. This is a public open event on the latest developments in Adel and an update on finalising the Adel Neighbourhood Plan. All residents and businesses are warmly welcomed. This will also provide you with the opportunity to meet Cllrs Barry and Caroline Anderson and the Adel Forum Team Members over a glass of free wine, refreshments and nibbles. 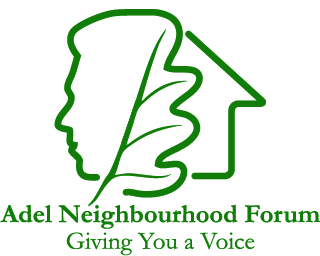 A Report on the work on the Adel Neighbourhood Plan and Election of Officers will also take place as this event will incorporate the Forum’s Annual General Meeting. Sunday, 17th June 2018, 12.00 noon until 5.00pm. All welcome, it will be formally opened by James Willstrop, Commonwealth Games, Squash, Men’s Singles Gold Medal Winner. We have sporting and social activities for all the family and don’t forget to bring Dad on Fathers’ Day. “Show and have a go” in Archery, Badminton, Bowls, Cricket, Football, Hockey, Lacrosse and Tennis. Gifts to purchase from handmade craft stalls include jewellery, cakes, paintings, dolls and a range of novelty items. There will be fun events including a bouncy castle, ice creams, face painting, a Children’s mini sports day and rides on the Diddy Dennis Fire Engine. Ronnie the Leeds Rhino mascot will also be on hand to entertain us all with his usual antics. There will be a BBQ and a fully licensed bar with alcoholic and soft drinks. Please note the Main Car Park will be closed to accommodate the Stalls. The overflow car park near Adel Parish Church will be open.